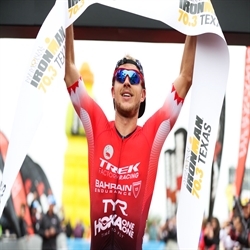 Bahrain Endurance 13 Team racked up the wins this weekend at races in Europe and North America. 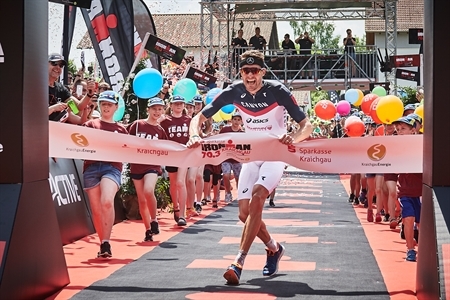 Ironman 70.3 Kraichgau was the first time Jan Frodeno raced reigning Ironman world champion Patrick Lange since the latter’s win in Kona last year, but Frodeno made quick work wrapping up the win in 3 hours, 49 minutes, and 5 seconds -- more than six minutes ahead of Lange. 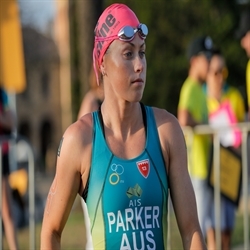 The two-time Ironman world champion and Olympic gold medalist led out of the 1.9-kilometer non-wetsuit lake swim alongside training partner Nick Kastelein. 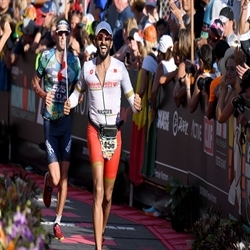 The two then rode legally with each other on the bike leg before Frodeno put on the afterburners in the latter third of the 90-kilometer distance. 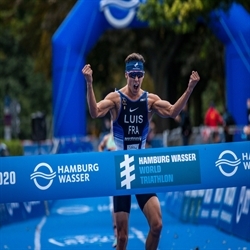 He started the half marathon with a clear five-minute lead, and certainly seemed out to make a statement as he recorded the day’s fastest run. Lange eventually pulled ahead of Kastelein, but was not able to bridge the gap to first place. 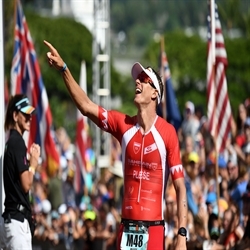 Across the pond in the USA, Ben Kanute successfully defended his title at the iconic Escape from Alcatraz Triathlon in San Francisco. 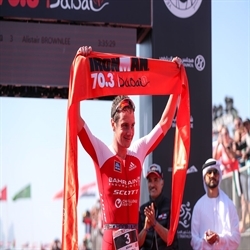 The American led the swim through the choppy waters of the bay, then put his strength and handling skills to the test on the hilly bike leg, then held off challenger Cameron Dye on the run to win with seconds to spare. 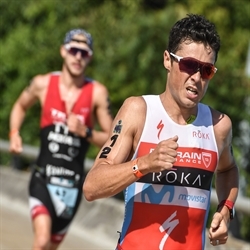 Brent McMahon took home the runner-up spot in an all-Canadian podium at Ironman 70.3 Victoria. He led out of the swim and rode in the front group until Cody Beals attacked to gain a four-minute advantage at the dismount line. McMahon started the run in third place, but by the halfway mark had moved up a spot before running out of road. Nathan Killam took the final podium spot. 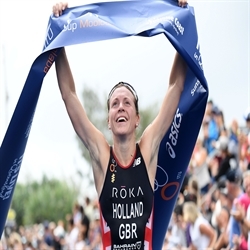 Stay tuned for more racing updates for this weekend as Kanute and Ashleigh Gentle race for their respective teams at the WTS Mixed Relay Series in Nottingham on June 7, followed by individual races at WTS Leeds. 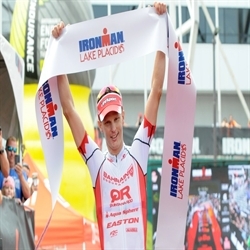 Daniela Ryf also returns to action at Ironman 70.3 Switzerland, while Javier Gomez takes on his first full distance at Ironman Cairns.